With Donald J. Trump set to become the 45th President of the United States in January 2017, one question that will certainly gain some attention is the road ahead for lifting the Cuban Embargo. It’s been something the outgoing President, Barack Obama has been trying to cement as a part of his legacy. Obama has put the wheels in motion to ease diplomatic relations under his executive powers, however a lifting of the Cuban Embargo still requires an Act of Congress. 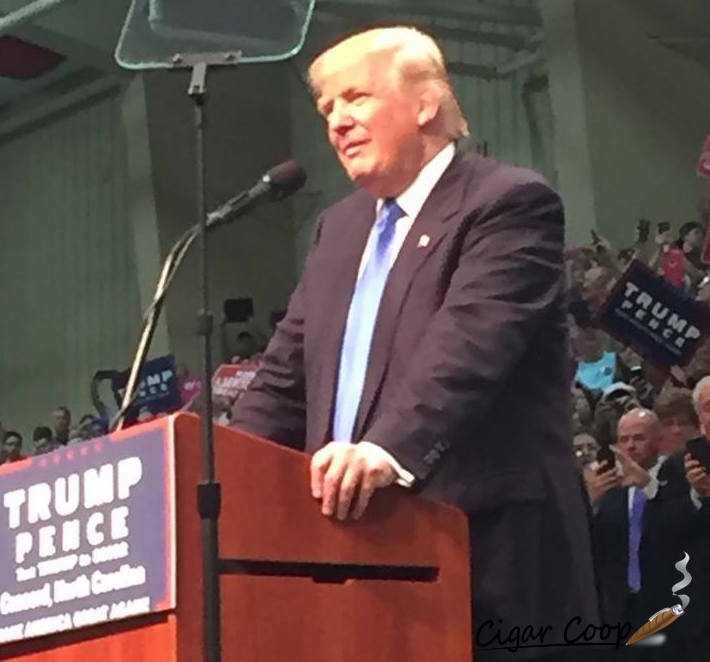 Trump’s position on the Cuban Embargo will get considerable attention because it will effect how or if Cuban cigars are introduced into the marketplace. At the same time, Trump appears poised to take a different route than his outgoing predecessor. In that interview Trump said he would wait for a stronger agreement between Cuba and the U.S. before appointing a new ambassador. Trump has been on the record stating he would rollback many of President Obama’s executive actions, but it is unclear of Obama’s recent easing of the Cuban restrictions would fall into this category. Another question that will certainly surface is Trump’s own business involvements in Cuba. There have been alleged reports that back in 1998 Trump’s company explored some business opportunities in Cuba, thus violating the Cuban Embargo. As for lifting the Cuban Embargo, that will take an act of Congress. While there is both a House of Representatives Bill and Senate Bill that was authored to lift the embargo, with a new Congress coming in, a new bill will need to be authored. The cigar industry has primarily had a negative reaction to the easing of the Cuban trade restrictions. Many retailers and manufacturers feel this is unfair because while consumers can return overseas with cigars not subject to FDA regulations, the products U.S. cigar market is being subject to regulation – and the costs associated with compliance. Trump has also said for every new Federal Regulation enacted, there must be two regulations eliminated. However, in regards to the FDA regulations, removing them from the cigar industry would require an Act of Congress.